Today, going out for cocktails is as much about the ambiance and service as it is about the ingredients in the glass. These local hotspots hit the mark on all counts, so join us and let&apos;s say "cheers" with Scottsdale&apos;s best cocktails in hand. 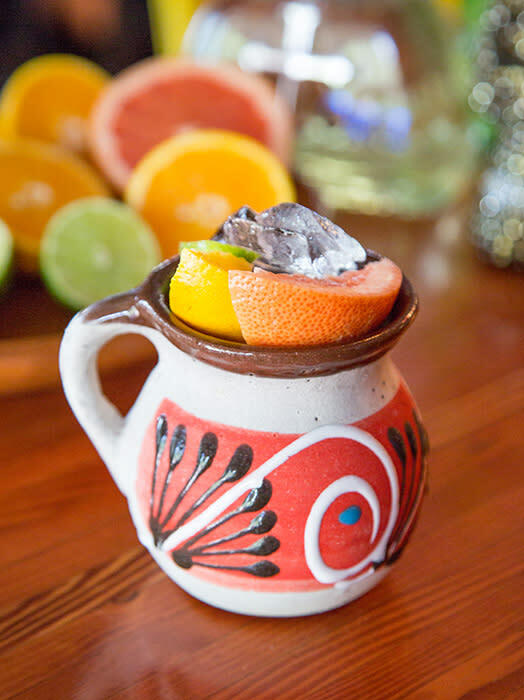 Barrio Queen offers an authentic margarita with their Barrio Paloma. The Maestro Dobel Reposado tequila, salt, fresh citrus and Mexican Squirt make this drink a citrus-forward paloma-margarita-hybrid. 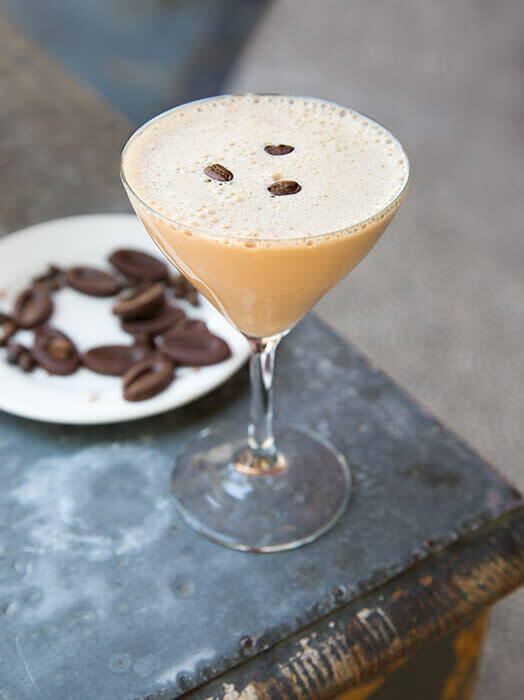 The combination of Stoli Vanilla, Bailey&apos;s Frangelico, Tuaca, Kahlua and a Double Shot of illy Espresso makes for a subtly sweet, stimulating and classic Parisian-inspired experience. 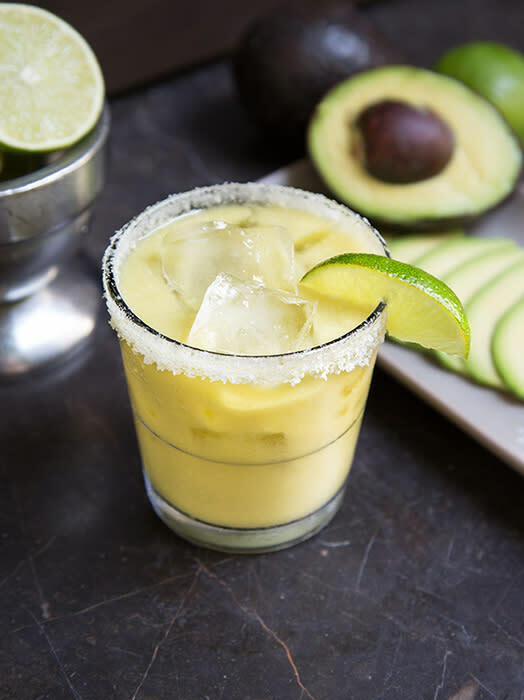 The aguacate&apos;s combo of El Charro tequila, avocado, Smokehouse Vida mezcal, triple sec, pressed lime, agave nectar, and ghost pepper purée create a smooth, blended texture and a unique drinking experience. 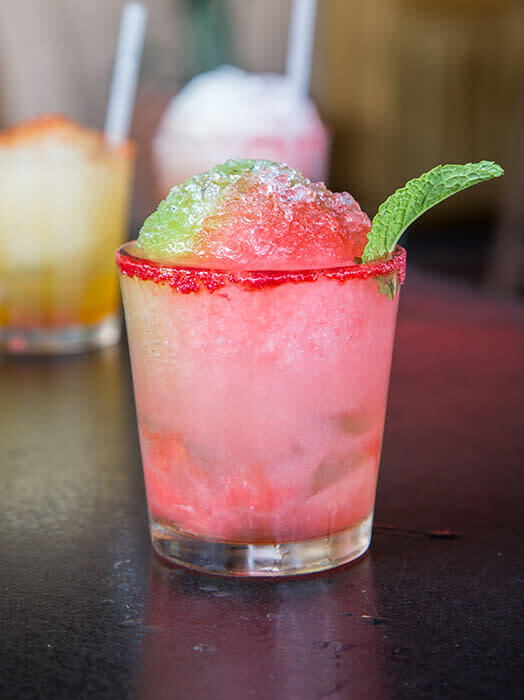 The cheerful Watermelon Lime Snow Cone margarita, made with Don Julio Blanco, watermelon liqueur, triple sec, muddled watermelon, and house-made sweet and sour, is a sweet treat that&apos;s sure to cool you down. 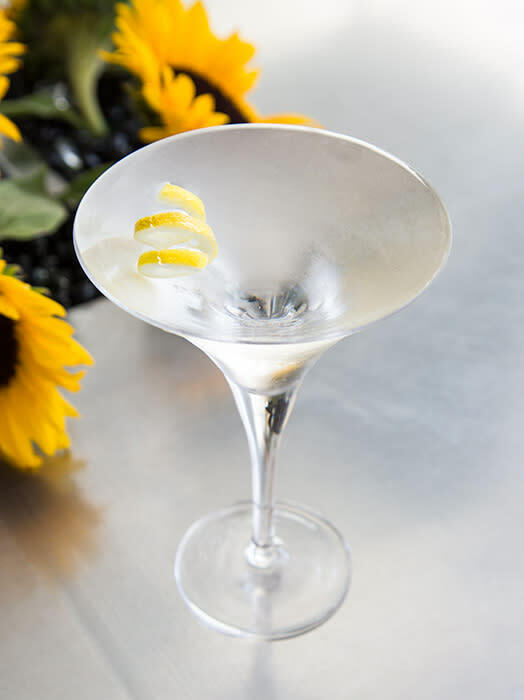 The poured-to-the-brim Vesper at AZ/88, with its Bulldog gin, Chopin vodka, Lillet Blanc, and a lemon twist garnish, is as sleek as the rotating art installations on the walls.